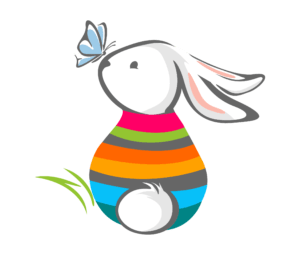 Considering Cottontails for your child? If you’re thinking of enrolling your child at Cottontails you can let us know here. Once you hear or read about us and/or visit our centre and learn about our great facilities, philosophy and teachers we are certain you will want to join. We encourage you to enrol your child as soon as possible to secure a space. All expressions of interest will be subject to our processes.